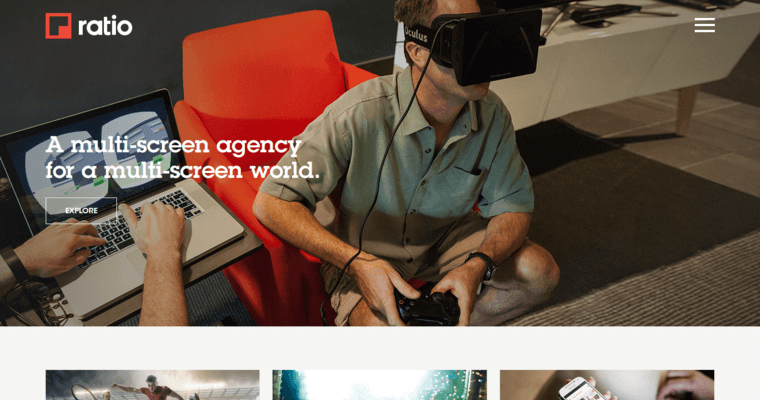 Thanks to its guiding philosophy, Ratio has earned a place among the best digital agencies. 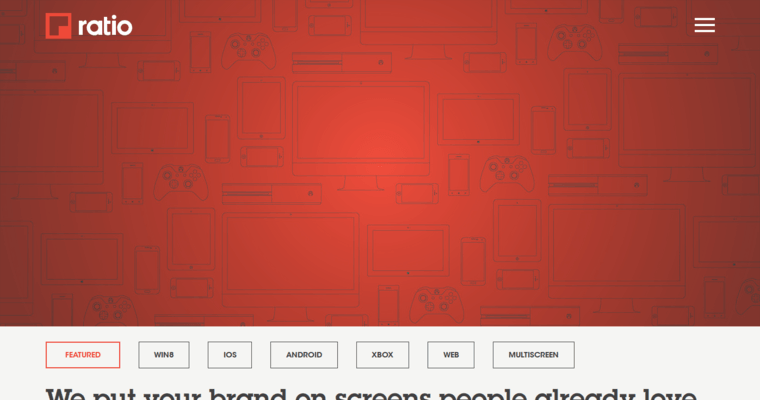 For the team at Ratio, a target audience is more than a couple a screens. A target audience is a group of people that need to be reached in a meaningful way while making an impact. 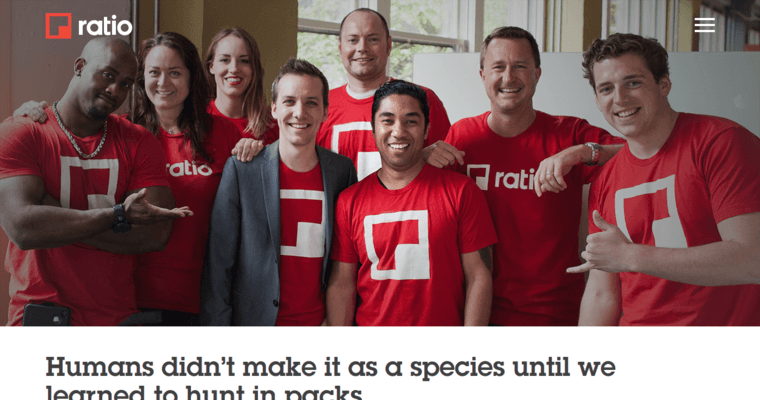 When the professionals at Ratio produce apps, frameworks and platforms, their goal is to involve, engage and move the people who will viewing them. Understandoing is a verb the Ratio team has invented. Understandoing means grasping a business problem, working within the challenge and then, overcoming it. Clients, during this process, become a member of the team. It also means that communication will be free flowing and consistent. The client, project managers and creative leads, among others, will all be working together so that expectations are exceeded. Ratio is ready to apply its strategic insights to your next project.